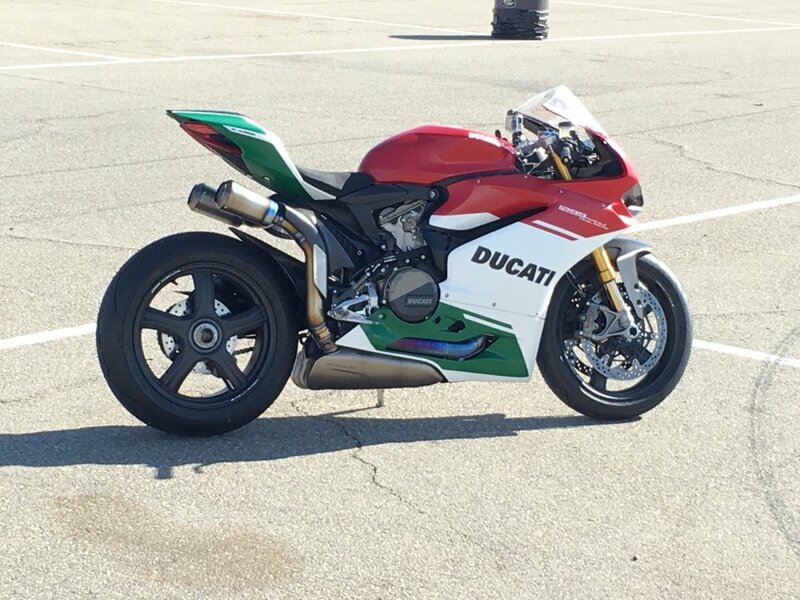 1299 FE exhaust on a 1299s? It’s the same bike so should bolt right up. But might need some extra brackets or what not. unicorn parts to find second hand. I’d sell you mine off my FE for less then 3400. Make me an offer, I’ll buy the race system. Only negative with a full system would be at Laguna Seca. With the OEM system I have the inner deflectors pointed away from the sound booth. Can hit turn 5 to 6 without backing off at all. It’s the ONLY PLACE on the track I can pass Retarded timing. LoL. 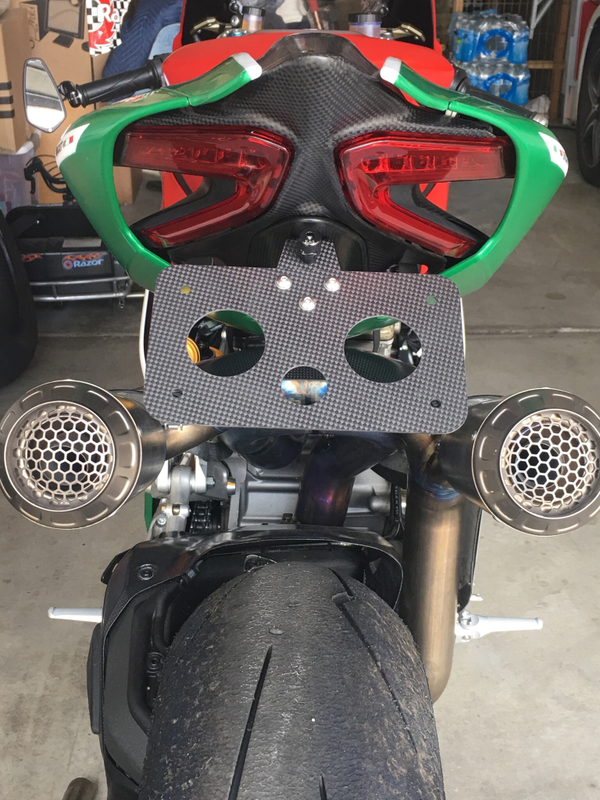 I fitted the full 1299FE system to a 1199. Fitment was perfect. I can't see why it wouldn't fit a standard 1299.